Xclusive Boat Club is licenced and regulated by the Dubai Maritime City Authority. Established to monitor, develop and promote maritime activities, DMCA provides a platform of excellence and quality as it develops world-class regulations and guidelines to raise the bar on the maritime industry and boost its infrastructure, operations and logistics services. 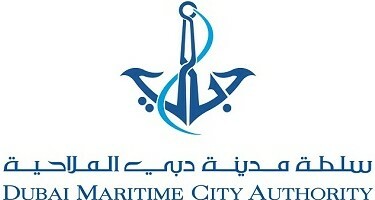 The Authority is keen on expanding its scope of work and laying down effective policies under the highest standards of maritime safety and best environmental practices, in adherence with the local and international laws to develop a safe maritime environment for maritime operations and businesses. 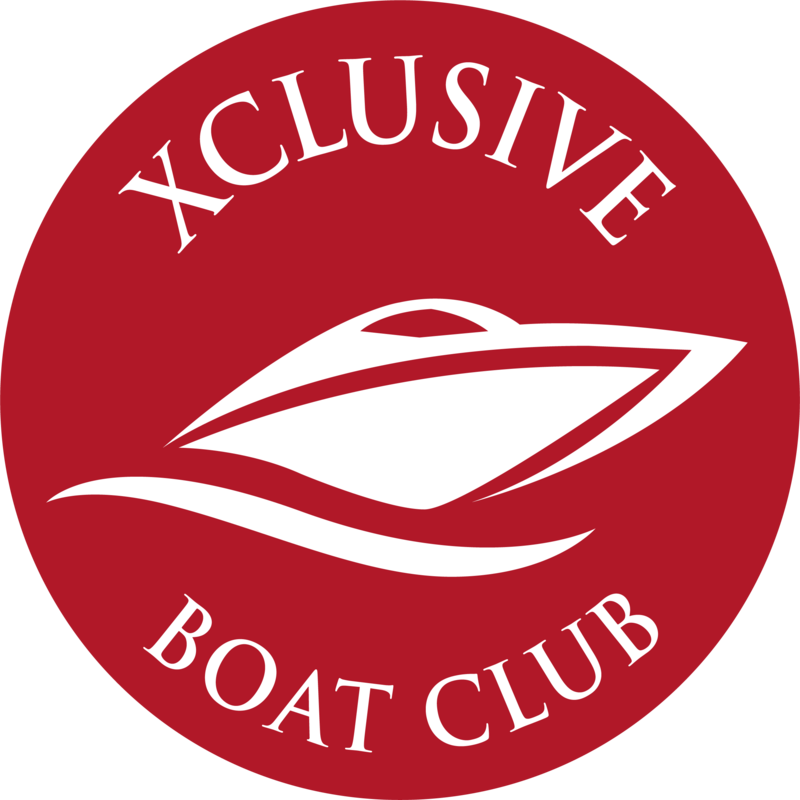 Xclusive Boat Club offers its members an International RYA certified powerboat certificate which enables you to operate a boat anywhere in the world, and is included in all of our membership plans. The Royal Yachting Association (RYA) is the national body for dinghy, yacht and motor cruising, all forms of sail racing, RIBs and sports boats, windsurfing and personal watercraft and a leading representative for inland waterways cruising. In order for anyone to operate a boat in Dubai you will need to complete this course prior to getting a DMCA licence which allows you to operate a boat in Dubai waters. Being in the industry for over a decade, and with staff whose combined experience of 100+ years, Xclusive Boat Club offers you the ultimate 5-star boating experience. Get your RYA Certified Powerboat Level 2 licence by joining the club. Our highly dedicated team will guide you with all your local boating licencing procedures. Our fleet comprises of brand-new boats that include fishing boats, wake surfing boats, wakeboarding boats, mini yachts, jetski's and many more to be added soon to the list. Forget the hassle of buying a boat that comes with numerous hidden costs and let the experts of Xclusive Boat Club take care of your desired boating experience. Xclusive Yachts was established in 2006 and is Dubai’s leading award winning yacht charter company. Xclusive Boat Club is our most recent venture that allows one to be the Captain of a choice of well maintained fleet. Conceptualized for convenience, it is the easiest way to get on to the waters without the hassle of owning a boat. Having been in the industry for over a decade, and with staff whose combined experience range over 100 years, Xclusive Yachts are considered masters in the field. The fleet owned by Xclusive Boat Club is brand new and includes fishing boats, wakeboarding boats, mini yachts, speed cruisers and many more. Operating from Dubai Marina, Xclusive Boat Club offers the ultimate turn-up and go service. Xclusive Boat Club termed as the ‘Only Five Star Boat Club’ offers its members a transparent system to book their favorite boats online guaranteeing 2 prior bookings at any given time. So forget the hassle of buying a boat that comes in with numerous hidden costs and let the experts take care of the desired boating experience. What an amazing boat club. The team and service is truly 5 star, with the best boats out there to match. Outstanding services, new and well taken care boats, awesome caring staff! For a fraction of the cost you have all the benefits of having a boat without all the hassle that comes with it. Have been In Dubai for three years and always looking to get on the water, but the economics of buying a boat, mooring and maintenance fees has always scuppered the idea. Now found the perfect solution -Xclusive boat club - great new boats, excellent staff all at an affordable cost. Have used two boats to-date both excellent and presented on time and immaculately turned out. So thats my weekends sorted out. As for most people, owning a boat is to expensive and impracticle. Joining a boat club is an excellent way of having the benefits of boat ownership without the down side. I have used Xclusive before and always found their service amazing. I am pleased to find that everyone involved in the boat club maintains this exceptionally high standard, with friendly and always helpful staff. The boats are perfect, great fun to use and the selection allows you to take a boat that suits your mood/requirements. Not something that's possible is you own a single boat. As usual with Xclusive I would highly recommend!